Were you the earth, dear Love, and I the skies, My love should shine on you like to the sun, And look upon you with ten thousand eyes, Till heaven waxed blind, and till the world were done. 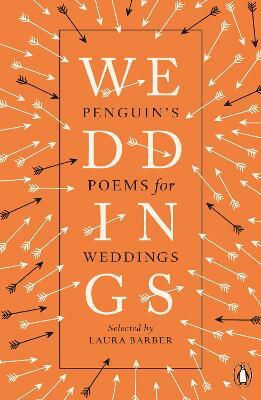 A wedding is a special moment in a couple's life - and a well-chosen poem can make that moment perfect. Here are verses to mark private proposals and celebrate public vows at every kind of wedding, whether traditional or modern. 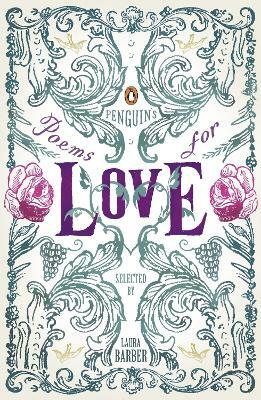 Ranging from the classic to the contemporary, from the deeply romantic to the resolutely realistic, this book is the perfect companion for the day itself, and for ever after. 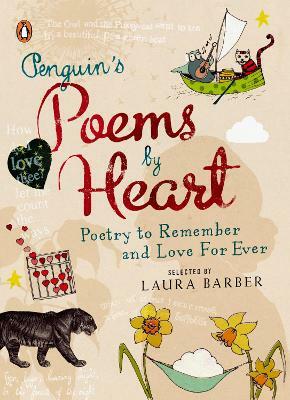 Buy Penguin's Poems for Weddings by Laura Barber from Australia's Online Independent Bookstore, Boomerang Books. 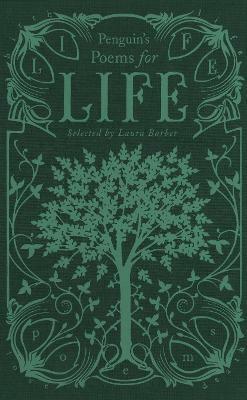 Laura Barber is the editor of the highly successful Penguin's Poems for Life, Penguin's Poems for Love and Penguin Poems by Heart. She works in publishing and lives in London.